MAC Soft Serve Collection for Summer 2016 | Top Beauty Blog in the Philippines covering Makeup Reviews, Swatches, Skincare and More! 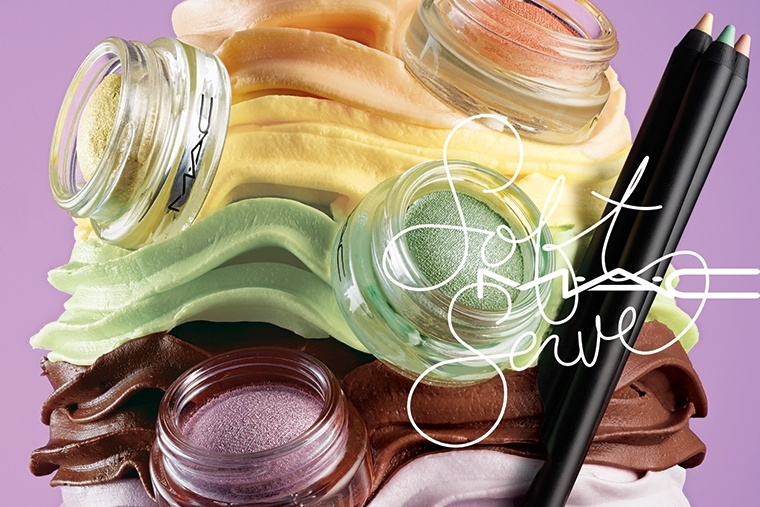 Feast on servings of new MAC Soft Serve Shadow featuring a unique, bouncy texture, and Dare Hue! 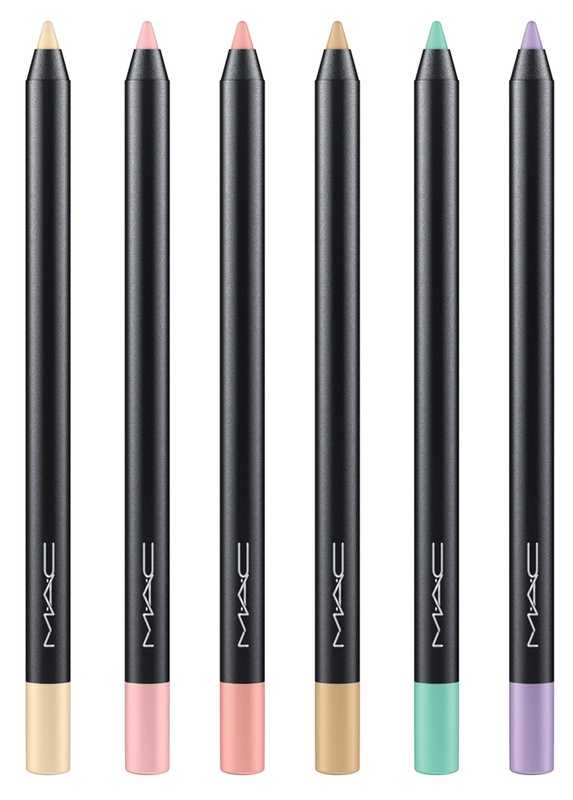 Brow Pencil. 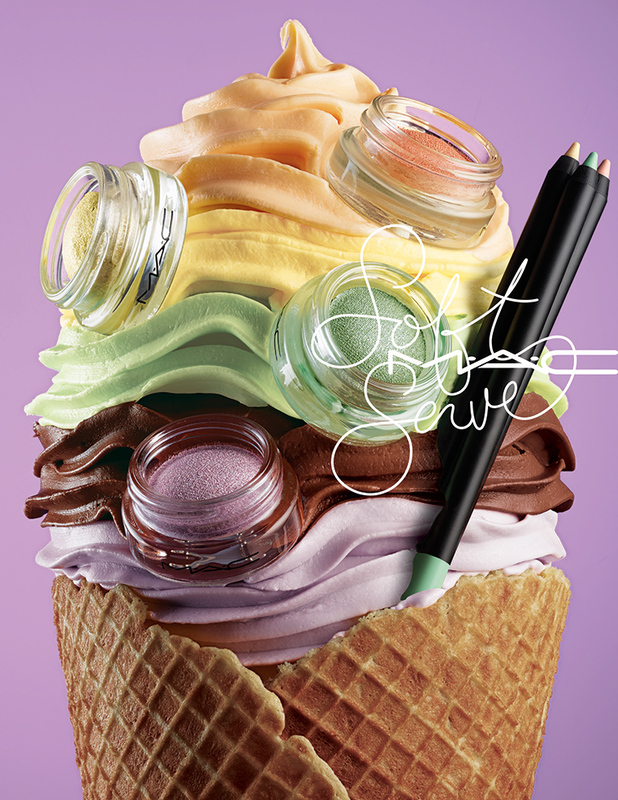 Delectable Soft Serve shades each layer smoothly onto the lid with buildable colour that’s long-wearing, non-creasing and simple delicious. What a beautiful shade selection! !